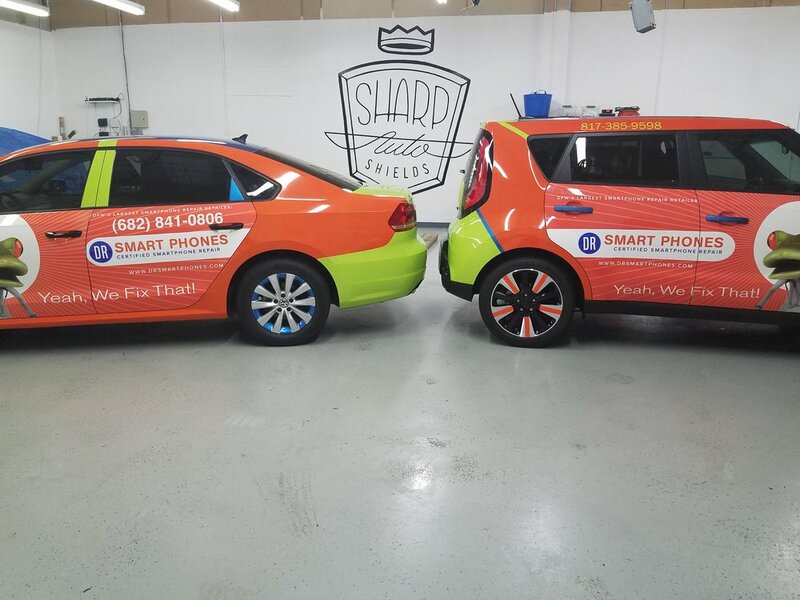 Our Friends over at Dr. Smart Phones in Ft. Worth and Arlington approached us about designing an advertisement wrap for their cars. 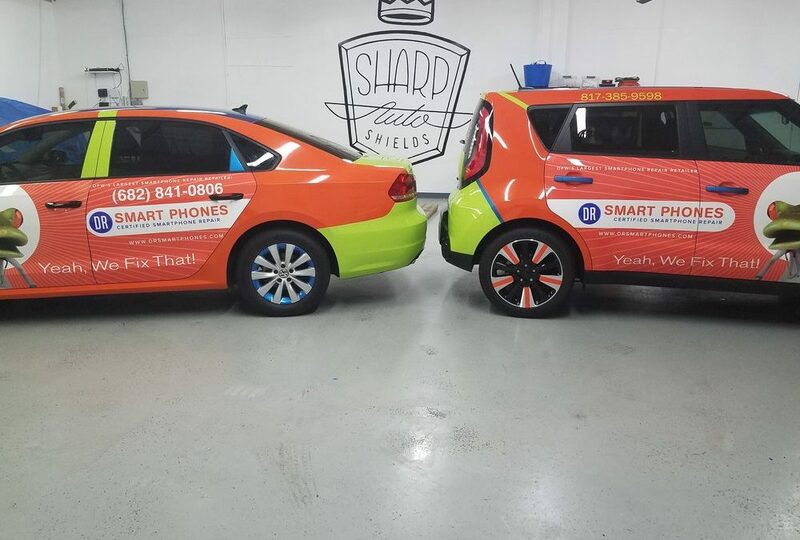 They were looking to save a little money and not be as “noisy” as some wraps they had seen on other vehicles. 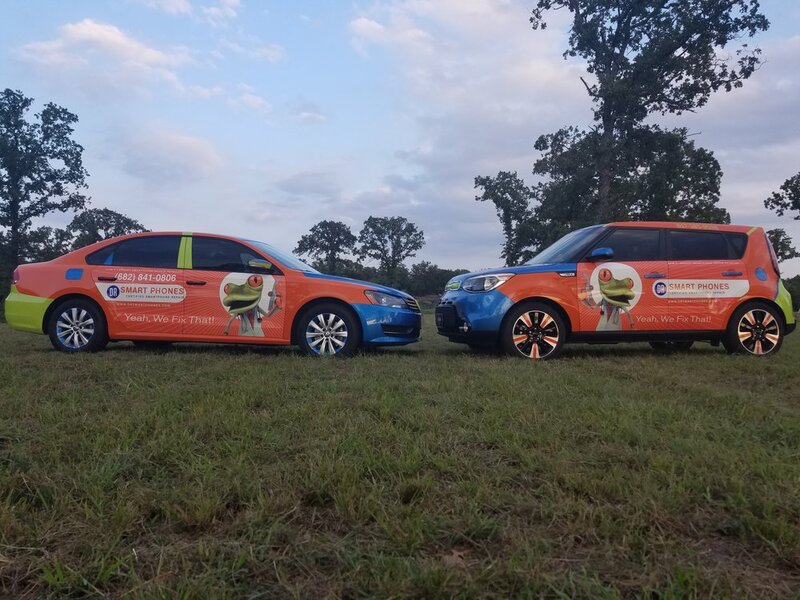 They were concerned that they would not get their point across on the budget they had. We think #wefixthat for them.